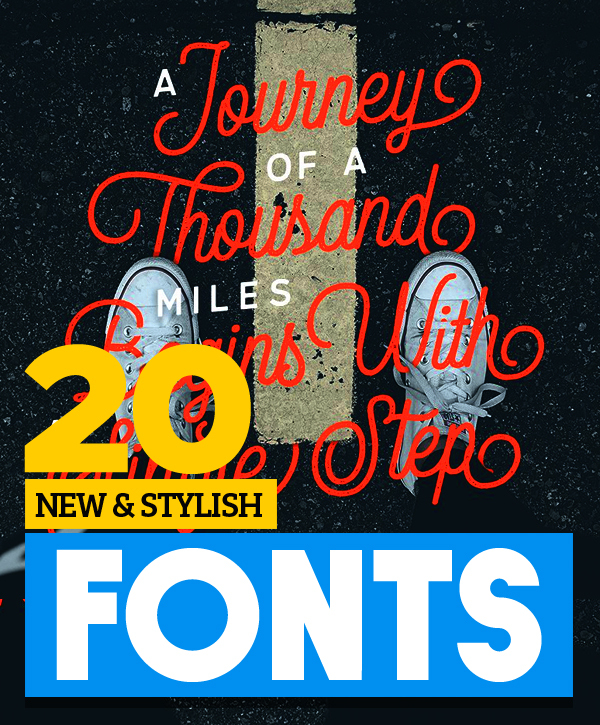 Download great new & stylish fonts for modern design. Here are the best fonts for best designers. 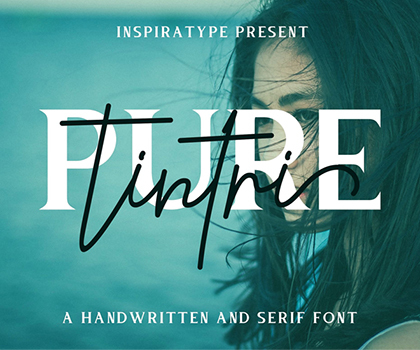 This fonts showcase represents the best fonts gathered from different social sites. We published lot of font types related articles including handwriting fonts, script fonts, web fonts and more, Hope you like it. All fonts are come-up with upper and lowercase characters, large set of punctuation glyphs, numerals, and supports international languages. 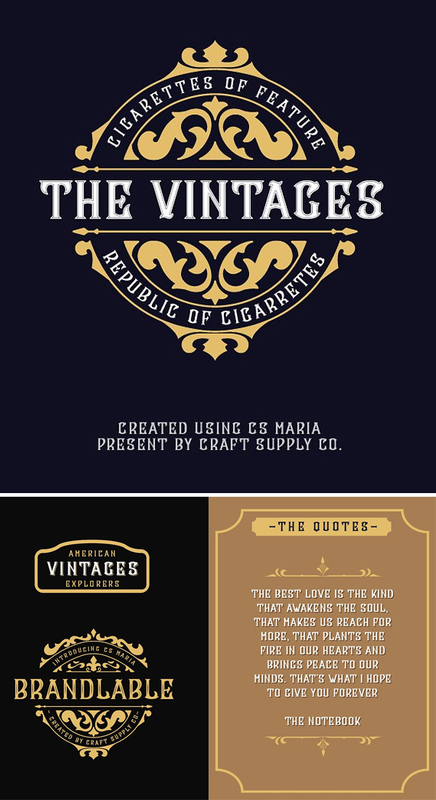 In this collection mostly fonts are handcrafted, bold, elegant style with retro / vintage textures and effects. Nazaré fits in a semi-serif category and has a large contrast. It works outstandingly in display use specially in the bolder weights that have even more contrast. The regular weights have a more moderate contrast and an overall less extravagant design, fitting best in the typographical conventions. This provides a better render in text use. Loverstruck inspired by retro American badge from old matches box. The typeface execute with hand drawing approach. Best uses for headline, film poster, body text, book title, logo, and logo type. ‘Features Uppercase, Lowercase, Numeral, Punctuations, Ligature, Swash and Stylistic Alternate. Silver South Font Duo, a classy, contemporary pair of script and serif fonts. With a stylish didot-style serif font and a free-flowing, expressive script companion, Silver South offers beautiful typographic harmony for a diversity of design projects, including logos & branding, wedding designs, social media posts, advertisements & product designs. The Amsterdam font is a simple and classy font, comes with 8 Elegant Variations, opentype features such as stylistic alternates,initial and final form, and ligatures. We keep this font looks elegant, classy, readable, stylish, catchy and easy to use. 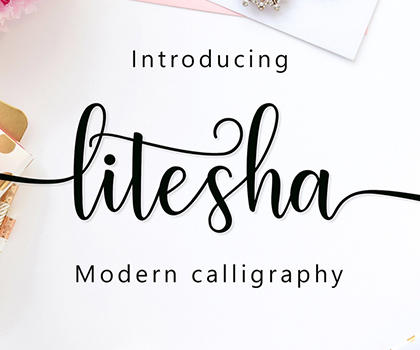 Right side Script is a modern calligraphy font with the current handwriting style, this font is perfect for branding, wedding invites, magazines, mugs, business cards, quotes, posters, and more, you can try first if you want to buy this font. 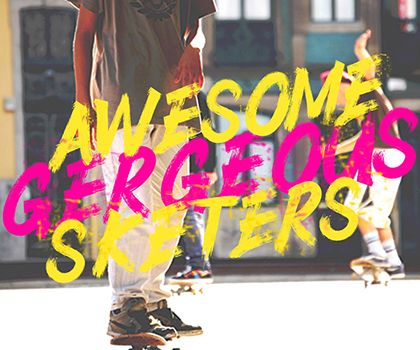 Handlettered Fonts collection is a set of 5 handlettered fonts with multilingual support. These are ideal for t-shirts, magazines, phone covers, social media, restaurant menus, greeting cards, invitations, weddings, headers and many more. Evelyne Script Typeface is a beautiful A New Handwritten Typeface Style give the Unique looks. Alternate character contain with Alternate Stylistic and more. You can access all those alternate characters by using OpenType savvy programs such as Adobe Illustrator and Adobe InDesign. Luv Honey Font simple and cute font , suitable for many project , quotes, logo , doodle, heading , title etc. Moon Light Font bold and cool font , suitable for many project , quotes, logo , doodle, heading , title etc. Thirdlone. A handmande typeface with monoline and sans. You can get a huge collection of hand drawn illustration in vector format which you can combine perfectly with the font. It consist of 100++ object in various theme such as adventure, nature, animal, beach, sea, holiday etc. This font is perfect to be used as tshirt design, logo / brand, signature, headline, lettering quotes, etc. It also comes in uppercase, lowercase, punctuations, symbols & numerals, stylistic set alternate, ligatures, etc also support multilingual. Sandstone – Handwritten Script is a signature style script that contain many ligatures, underlines, and support multi language. Rucyva Slova dedicated to people who consider everything about him. Rucyva Slova it has a modern curve style, not too much exploration. Suitable for graphic and advertising needs, such as logos, menus, posters, magazines, tshirts and more. New minimalism rounded typeface it’s perfect for namecard, poster, logo, magazine, cover, banner, tshirt and headers, logo and other any business related. The Rogue is a hand lettering style typeface. Using the cross-hatch technique, it expresses the typeface’s unique style with shaky, hand-drawn vibe. Awesome for headlines, titles, event invitations, party posters, and anything else you can think of! CS Maria includes 5 Style Fonts. It can be used to create almost all types of design projects like print materials. Just use your imagination and your project will become more alive and vivid than ever with one of the CS Maria Font Family. 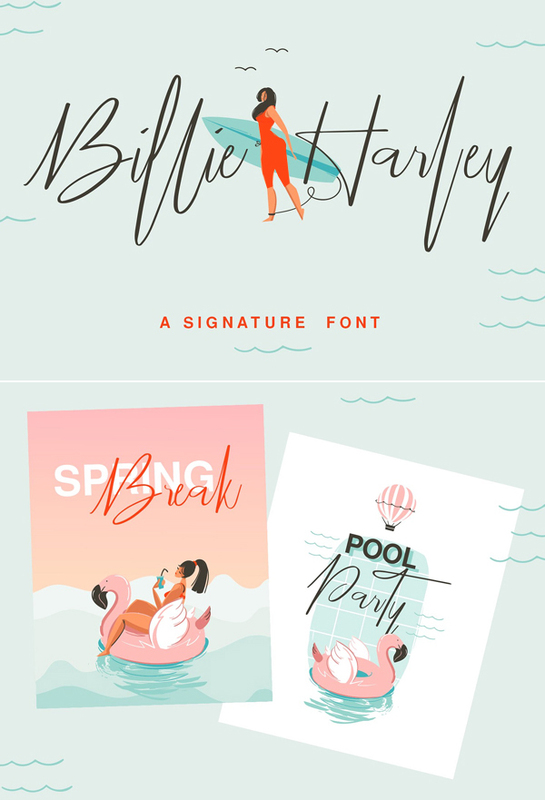 Billie Harley is signature font that has slender and chic feeling, and it works perfectly in all sort of design projects like fashion, wedding, blogs, branding, and more. Gurati modern script font with modern style, this font will perfect for many different project ex: quotes, logo, blog header, poster, wedding, banding, fashion, apparel, letter, invitation, stationery, etc.